Facilities Planning and Construction provides facilities master planning, space management and utilization data, capital program planning, real estate management, architectural and engineering services, construction contract management, and large scale building alterations, renovations, code compliance, and construction. 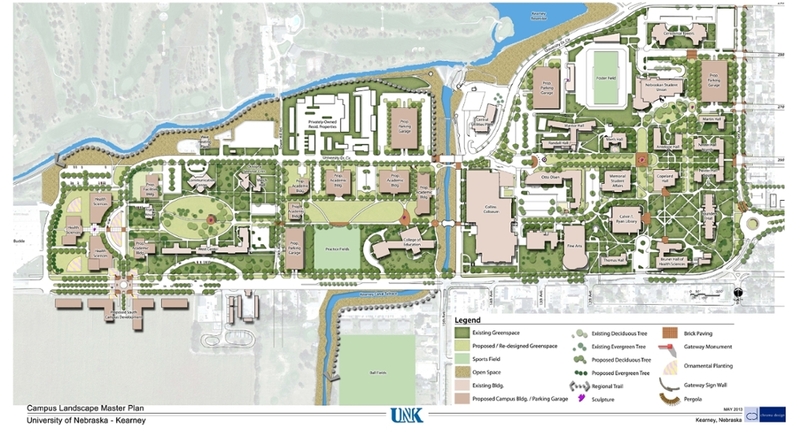 Some time ago, the University of Nebraska Board of Regents asked campuses to update their facilities development plans and to summarize their current vision in formal reports. These reports review the physical campus development situation, including recent progress, and outlines further steps that seem advisable over the next ten years. Facilities Planning, Space Management, and Construction is responsible for code compliance and code enforcement on the campus. This includes making sure that contractors comply with all codes to ensure a safe campus environment. Staff are also responsible for code compliance and enforcement when other University departments are involved.